To be a professional bathroom pinhole camera, its camouflage is quite important. The toothbrush has a pinhole camera set inside. 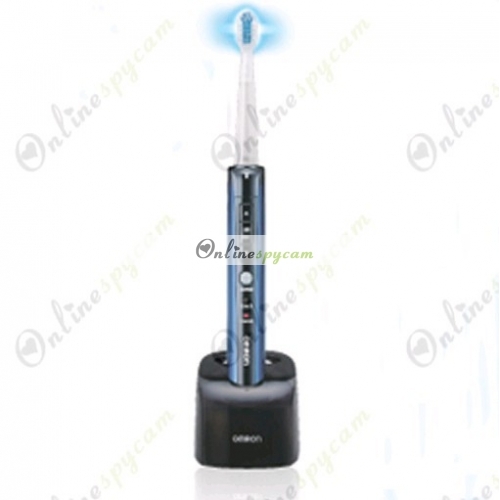 From its appearance, there is no difference between it and a normal electric toothbrush. 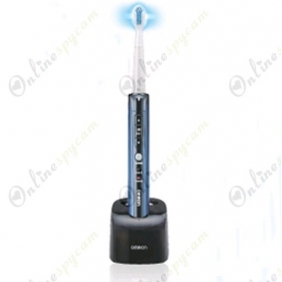 You can use it to record videos while you are using it for brushing teeth. It is so silent when it works, no doubt it can be a perfect spy camera. To improve the quality of its recording, the resolution of the camera is up to 1280x720. In order to increase the recording time, large capacity battery and 16GB memory card are built in itself. It can work for about 10 hours without any additional memory cards or batteries. The operation is so easy. If you once have a dream to become an outstanding detective, this Spy Toothbrush Pinhole Camera can help to make it come true.